This video of mine has gotten over 5,000 hits. Not a lot, but not little either. Hot Web Ideas can install your SSL certificate for you and make your website secure in less than one week. I have been stressing this often and still a lot of website owners and web design firms are not understanding that not having a secure website can cause lost business, sales, and visitors who would otherwise become your customer. Getting an SSL certificate is not that expensive and usually under $100 from web hosting companies including GoDaddy, Bluehost, and others. 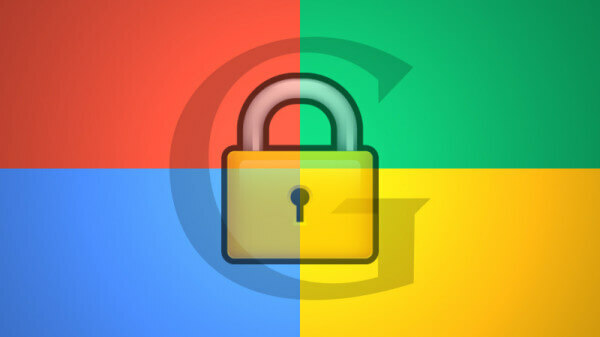 My video explains why this is important and how Google Chrome 56 will tell people that your website is unsecure. It used to be an option when you accepted credit cards over your website to sell a product over e-commerce, but even if your website does not conduct e-commerce, it is still important to show HTTPS on your URL instead of just plain old HTTP. You may have the HTTP on your business cards and think that you need to change your business card to show https. That will cost money and you will be happy to know that you do not need to do this as your website automatically redirects to the URL with the HTTP on it. That’s what is so great about SSL. You can still advertise your HTTP. I believe that when the https becomes commonplace, people WILL be asking to see https on your business cards, so next time you run out of business cards, consider adding https.